All clients and listings are represented in a collaborative environment. Our team shares their knowledge, contacts, and expertise ensuring the best representation possible. 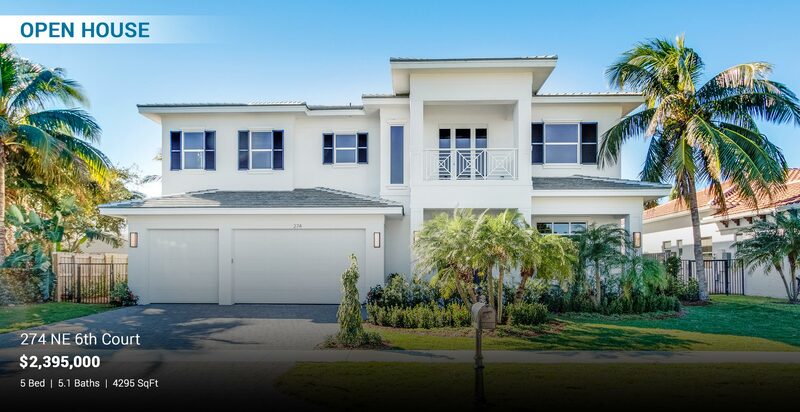 Lead by David W. Roberts, a WSJ and REAL Trends, Inc. #1 ranked Broker by sales volume in Boca Raton. 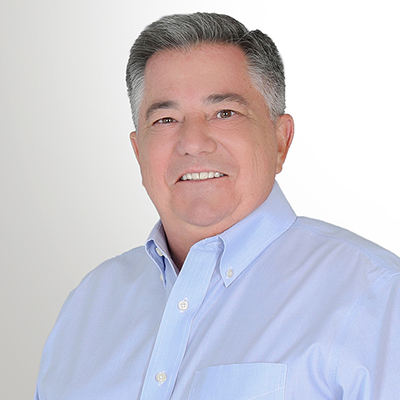 David provides both home and condominium owners with over 30 years of localized real estate knowledge and expertise. Extending beyond the conventional agency, Sanctuary Realty combines the latest technology and in-house creative marketing to give your luxury residence the exposure it needs to sell. David W. Roberts is a licensed real estate broker and owner of Sanctuary Realty. He has over 30 years experience in real estate. His clientele trust his honest reputation and unsurpassed market knowledge. David focuses 100% on each client as an individual. This helps ensure a full understanding of their real estate needs and in turn creates a positive experience for each client. 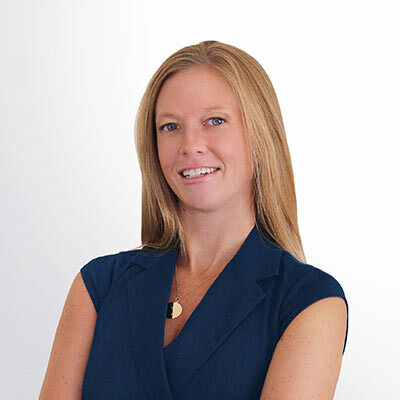 Kelly brings over 12 years of South Florida luxury real estate and interior design experience. She began in 2006 by working with a top-producing agent in Boca Raton where she was praised for her process oriented and organizational skills then promoted to an office administrator managing 70 sales associates in a real estate firm. In 2010, she teamed up with Boca Raton’s top producing Broker, David W. Roberts, and became a licensed Broker herself, in 2013. 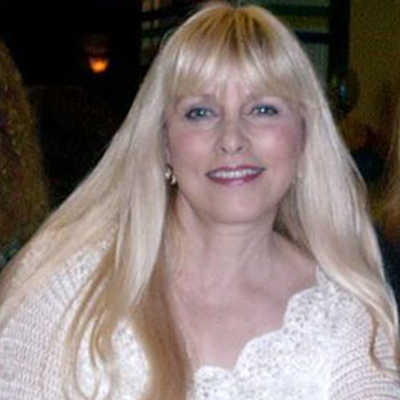 Carol Purdy was born in Weymouth, Massachusetts and has been a licensed Florida Realtor since 2008. Carol brings a unique understanding to the complex luxury home and condo market. Being teamed with the best, such as David W Roberts of Royal Palm Properties, gives her the tools to get the job done. 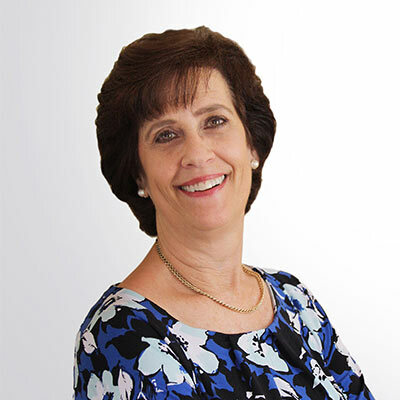 Debby is excited to be back working with Sanctuary Real Estate after relocating to the Jacksonville area 6 years ago. As a licensed realtor for over 18 years, she has extensive knowledge and experience in the high-end real estate market in the South Florida region. Her operational and professional skills in working with both Buyers and Sellers make her a great addition to the Sanctuary Real Estate team. 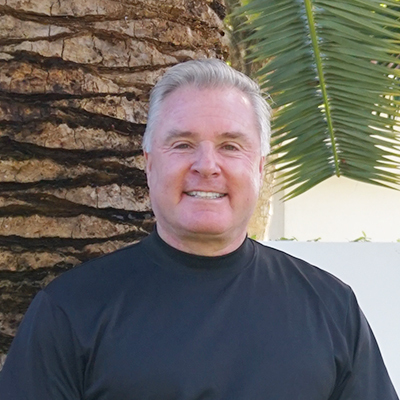 Jim White is a South Florida Resident for 36 years who has purchased and sold real estate from Ocean Front to Intercoastal to Gated Community Properties. I welcome the opportunity to help you sell, and or purchase your very own Sanctuary Property! 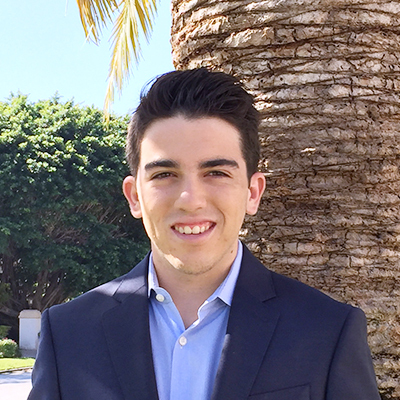 Nicholas is currently enrolled at Lynn University pursuing a degree in Business Management and working for his family’s real estate company at Sanctuary Real Estate. As an East Boca Raton native, he is very familiar with the Boca market and specializes in luxury residential homes and rentals. He prides himself on exceeding the expectations of his buyers by delivering personalized and satisfactory results to his clients. When he is not selling real estate or studying, he can be found on the soccer field. A company brokered by noted real estate specialist David W. Roberts, Sanctuary Realty provides both home and condominium owners with over 30 years of real estate knowledge and experience. The Sanctuary Realty team combines years of real estate experience with the latest technology to give your home the exposure it needs to sell while providing you with the highest level of professionalism, service, trust and reliability. If you'd like to subscribe to our Sanctuary Realty newsletter, just fill out and submit the short form below and we'll be sure to include you in our next mailing. © 2018 Sanctuary Realty - All Rights Reserved.